Greetings from Bali where the season is changing from dry to rainy. Last night to honor the Full Moon, I held a big cacao ceremony around the fire! Without knowing if it would rain or not, I felt blessed to have such a beautiful and playful gathering to honor these big expansive full moon energies under a clear sky. We sang songs under the bright full moon light with a theme of gratitude. With the full moon in Gemini and the Sun with Jupiter in Sagittarius, there is some huge and illuminating energy out. 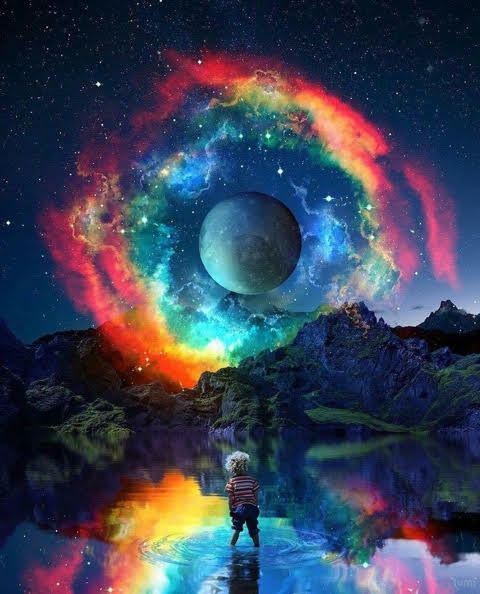 Especially as Jupiter is on it’s way to meet Mercury in Retrograde causing some not so normal communications to expand our awareness and Neptune begins to move forward again and bring us out of the fog…. Or into the mist…? The Sun entered the seasonal sign of Sagittarius just yesterday, shining light on the explorative, energetic, philosophical energies of the sign. Soon, in contact with Jupiter who transferred it’s attention into this same sign for the entire year of 2019 very recently. 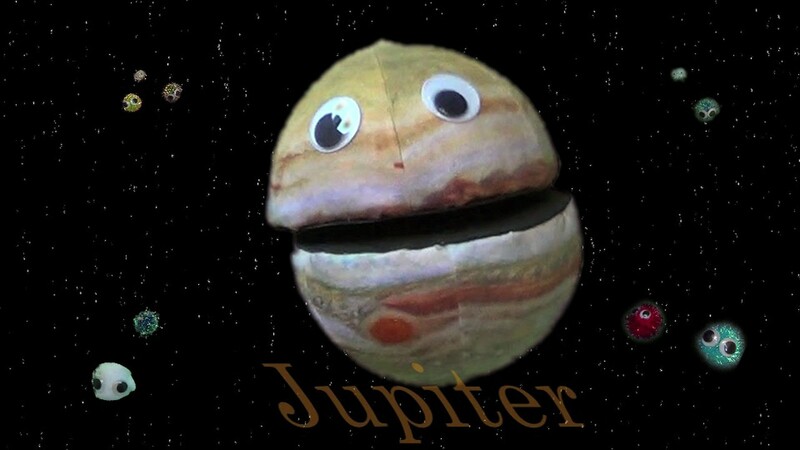 Jupiter expands anything it touches. Jupiter with the Sun amplifies and magnifies the Sagittarius mysteries. Truth seeking, trail blazing and questing for meaning and purpose are the actions of this fire sign. Now today, the moon moves into Gemini, in the exact opposite end of the sky as the Sun, creating as always, a Full Moon! 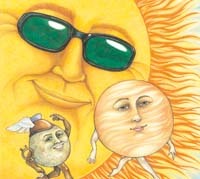 The polarity of the Sun and Moon brings out the topics of Sag and Gemini. 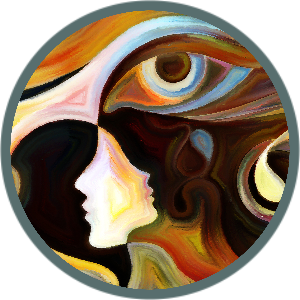 In Shamanic Astrology we see that the opposite signs have a “resonant polarity”. Meaning, they have more in common than different. The Sag/Gemini axis is called the trail mate path if speaking in relationship terms. This polarity illuminates fun, exploration, and variety… and expands all possibilities. Gemini is the sign of the trickster, eternal youth type of energy. It makes you want to play! Gemini is also the variety seeker and out of the box, free spirit, free thinker energy. Above all else though, Gemini is movement beyond duality and polarity. To expand up and out, to go beyond right and wrong, good and bad, etc. etc…. So don’t wait! Have fun and enjoy the moment! Beyond time and space, right now there are limitless ways to explore this moment of experience. Please don’t take yourself to serious this full moon. But serious-silly, have a good time! 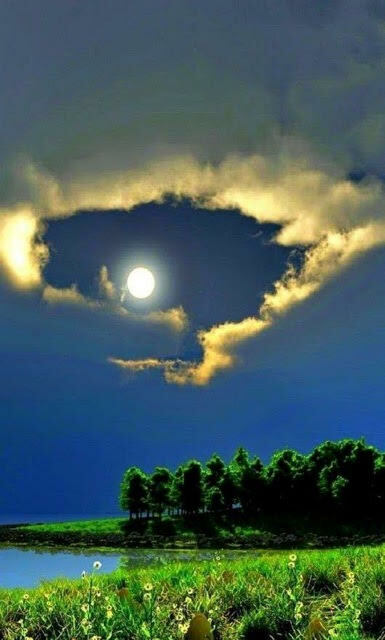 Howl at the moon, play with some children, play like a child, and enjoy your life! 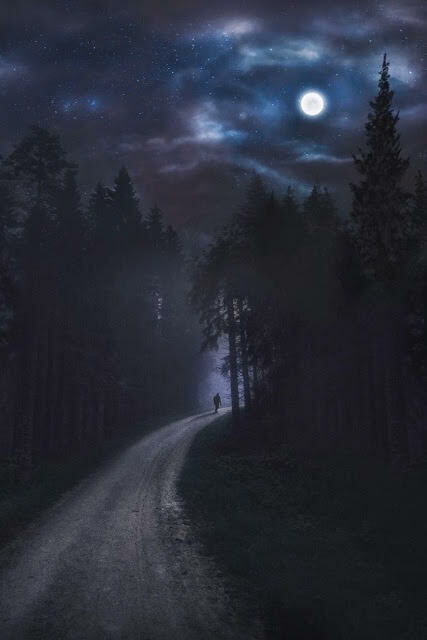 Let the mind run wild and be creative in the limitless ways to engage in ceremony this full moon. How many ways to be are there anyways?….? The planet of fuzzy, dreamy intangible teachings moves forward again today. Neptune has been going backwards or retrograde for the past 5 months! Which has been a long time hanging out in the same degree or same place in the sky. This has been like a pausing point. Neptune teaches us in this way. For those that are used to moving ahead quickly, driving fast forward to reach a goal and manifesting their future clearly, are met with a very different tale during a Neptune dream. Neptune is an antidote for clarity. If you are always certain which way you want things or to know which way things will go, well, you are mistaken. Neptune will at some point show you how life is not a linear path. Life is a spiraling sequence of random events, sometimes out of our control. So as Neptune cruises at a very slow pace, we are met with thick fog on the path, which seemed so clear. Now as Neptune moves forward, the path may begin to be visible again for some. It might mean the fog is just rolling in for others. Depending on your personal birth chart and where you are at in your life, this is a slow transition point. In any case, I suggest you pay more attention to your dreams right now. The dreams could be telling you what’s important and what’s real, much more than your mind is right now. Especially at this same time that Neptune puts things on pause and begins to roll out the fog, Mercury is in Retrograde. So let go of too much control or too much thinking. It’s time to bring the feelings forward. The expansive planet of growth, Jupiter moved into Sagittarius recently and will be there until the end of 2019. 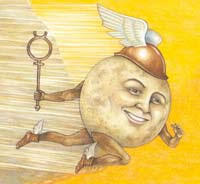 The mental messenger planet, Mercury moves much quicker and is also now in this same sign for a short breeze through. Though Mercury is now in Retrograde or moving backwards. It’s almost like it’s floating through the sign at this time. The Sun, which is the light of consciousness, also entered the season of Sagittarius very recently. These three planetary bodies meet today. Jupiter, Mercury and the Sun are now Conjunct in the sign of Sagittarius. Important things to know about this are the cycles and energy of these planets, and the themes of the sign they are meeting in. Mercury is the fastest of the three. It’s known as the messenger planet and represents communication and thought. Its vibration affects the mental plane. Mercury is retrograde, which means it’s moving backwards. This affects our communications, transportation and technology in a way that’s not so straightforward. When Mercury is retrograde, plans work differently! When it’s retrograde it means it’s in a particular part of it’s cycle. In this case, it’s now changing into its new cycle from the last one. Mercury is about to start a new phase. Jupiter is the slowest of the three. This planet represents growth and expansion. Jupiter shines a spotlight on anything it touches. Jupiter is now amplifying and magnifying the Sagittarius mysteries in the background for all of us for the entire year of 2019. The Sun moves through a new sign each month, which is where you would get your so-called horoscope sign. The Sun is now shining light on the seasonal sign of Sagittarius. Sagittarius is the sign of the philosopher, explorer, and adventurer traveler. Sag is to boldly go where no one’s gone before. On the quest for meaning and purpose, Sag is the truth seeker, trailblazer, wanderer, and wonderer. When these three planets meet, it’s as if the messenger planet Mercury is getting a huge hit of new information to bring forth into its new cycle. It’s as if the Sun, which is a part of great mystery itself, the light of consciousness itself is coming together with the great expander of truth, Jupiter to shine a massive spotlight and illuminate a brand new and surprising way of seeing things. Mercury will come out of the underworld transformed and will go direct on December 7th just before the New Moon. During the time Mercury is with the Sun and Jupiter, it’s one of the best times to do Shamanic journeywork. It’s an encouraging time to go into your own inner awareness to find a new and surprising truth. It’s time to do some inner work.